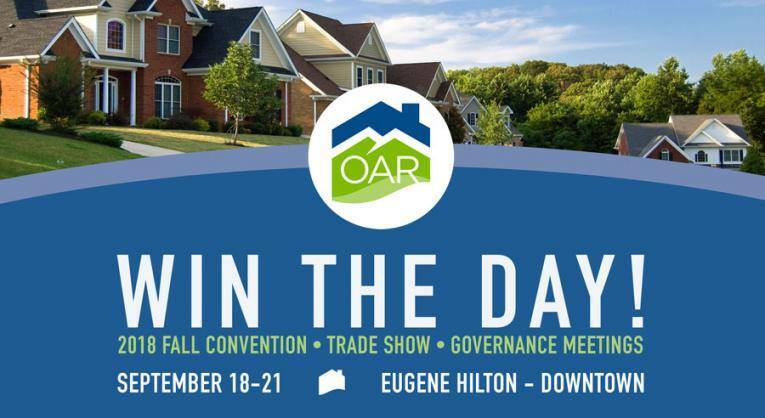 The 2018 Fall Convention moves from Portland to downtown Eugene this year. 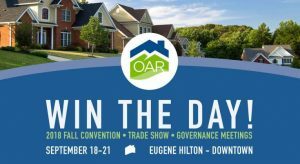 Take advantage of the $180 early bird price to secure your spot for high-value education, ongoing socialization and networking opportunities, fantastic national and local speakers, 30+ trade show booths with raffle prizes, lunch and happy hour dine-around, Governance meetings, ticketed banquets, and more! Exact course and CE details TBA. * ENJOY an “after-party” with bands, a bar, and more! Space is limited, especially housing. Register before it's sold out!